In coming to a mercy-seat! But wishes to be often there? My heart will cry out for Moab … Therefore my heart shall resound like a harp for Moab, and my inner being for Kir Heres (Isaiah 15:5; 16:11). Judgment from God falls on Israel’s enemy and Moab is inconsolable (Isaiah 15:2-4, 5-9; 16:7-8, 10). And yet Isaiah weeps for them! 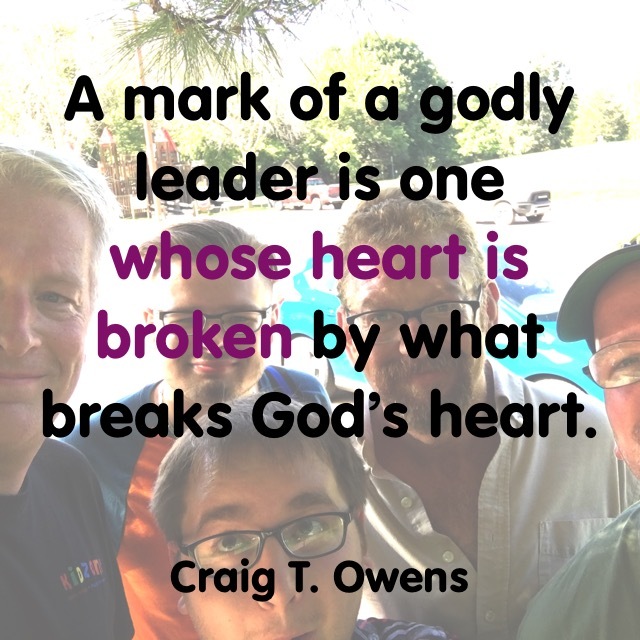 A mark of a godly leader is one whose heart is broken by what breaks God’s heart. “Do not gloat when your enemy falls; when he stumbles, do not let your heart rejoice” (Proverbs 24:17). Remember—there, but for the grace of God, go I. It is actually God’s mercy that His throne is established and judgment can bring an end to the suffering of punishment (Isaiah 16:5). But in the meantime, we should rescue those careening toward God’s punishment, watering our testimony with our tears. This is part 27 in my series on godly leadership. You can check out all of my posts in this series by clicking here. “The King of glory” is a phrase that’s only used five times in the Bible, and all five times are packed into just four verses of Psalm 24. In this psalm, David lets us know who can enter into this awesome, heavy presence of the King of Glory. Why do I say “heavy”? The definition of the Hebrew word for glory always refers to a heaviness. There is something majestically, awesomely heavy about going before the All-Righteous, All-Powerful, All-Holy, All-Knowing, Absolutely Perfect God. Can any mere mortal enter into this presence? In an earlier psalm, David said, “For the Lord is righteous, He loves justice; the upright will see His face” (Psalm 11:7). But in this psalm, David asks, “Who can ascend Your holy hill? Who can come into Your presence?” (Psalm 24:3). If you do, something needs to happen first. David calls his generation (and our generation) the generation of Jacob. You can read the story of Jacob’s life beginning in Genesis 27. Jacob was a pragmatic man. If he could get away with something, he did. He only looked out for his own interests. He deceived, he connived, he bribed, he calculated his odds—he did what he had to so that he could advance himself. He didn’t realize God’s weight. He saw God only through a scarcity-mindset that gave God limits. He thought there was only a limited supply, and if somebody else was getting a blessing, then that meant there was less for him to get. Then Jacob encountered God and discovered that he couldn’t do a thing against this weighty King of Glory. When he finally submitted to God, his name was changed to Israel. Jacob—the self-sufficient man—would never be allowed to enter the doors into God’s heavy glory. But Israel—the submitted man—may ascend the hill of the Lord and stand in His holy presence. Jacob means deceitful; Israel means the man without any deceit. For the rest of his life, Israel walked with a limp. It was a constant reminder that he simply wasn’t the man he was before he wrestled with God. Jacob could only obtain what he could finagle; Israel is the recipient of all God’s blessings. Jacob could only keep his gains for this life; Israel got God’s blessings for eternity. Jacob might be vindicated by men; Israel is definitely and completely vindicated by God. Jacob couldn’t enter the presence of the King of Glory; Israel was welcomed as a prince into God’s presence. Here’s the challenge I would give you… Use either Psalm 15 or Psalm 24:3-4 and let the Holy Spirit wrestle with you. 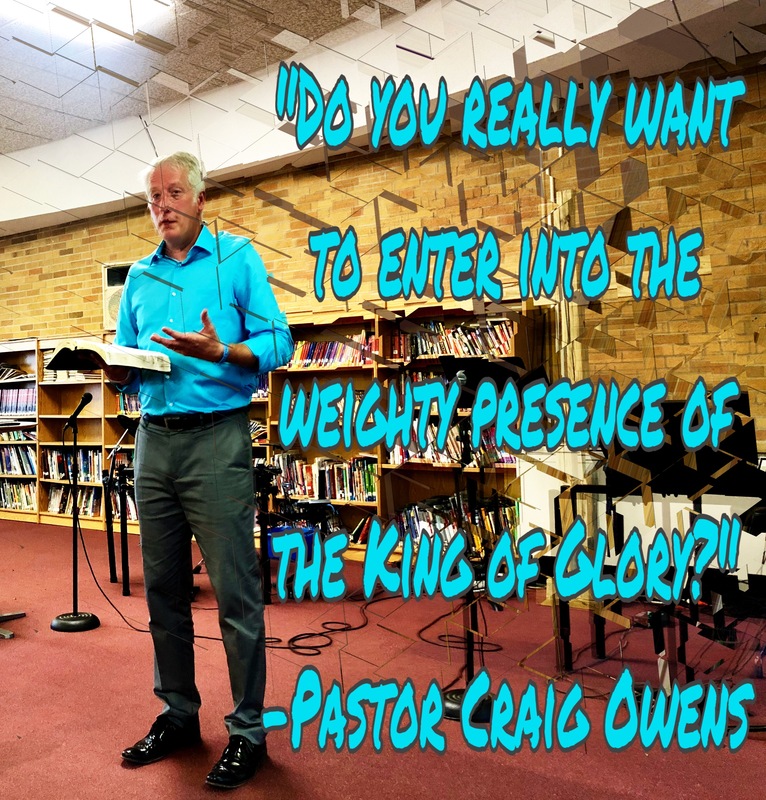 Is there anything that’s holding you back from going through those doors into the weighty presence of the King of glory? If there is, confess it, repent from it, and even limp away from it (if you have to) so that you don’t miss out on God’s eternal blessings. Join me this coming Sunday as we continue our look at the Selahs in the Book of Psalms. 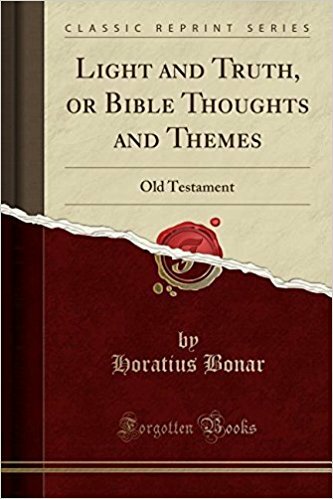 I like to think of Horatius Bonar as a tour guide as I read through the Bible, pointing out themes and insights I might have otherwise missed. 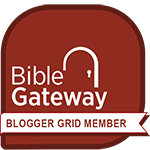 Check out my full review of Light and Truth—Old Testament by clicking here. The vision of Isaiah…in the days of Uzziah, Jotham, Ahaz, and Hezekiah, kings of Judah (Isaiah 1:1). Israel (the 10 northern tribes) was in the final stages of collapse, with kings only serving short spans, idolatry running rampant, and enemies closing in on every side. Isaiah boldly proclaimed that Judah was on the same path unless she repented and turned wholly to God. Isaiah’s message never waivers. Through 66 chapters, 4 monarchs, and 60 years of ministry, Isaiah never compromises, waters down, nor alters the message God has given him. But he does use different methods to deliver God’s consistent message—sometimes he thunders, sometimes he weeps, sometimes he uses illustrated messages, sometimes he speaks plainly, and sometimes he uses word pictures. 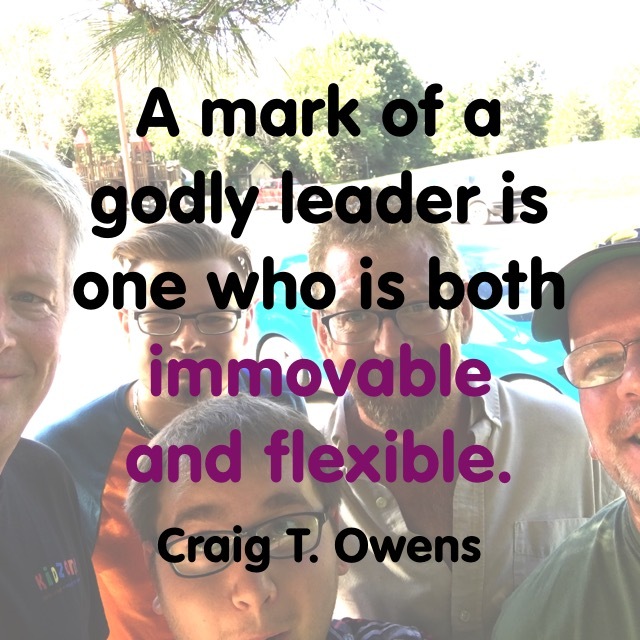 A mark of a godly leader is one who is both immovable and flexible. Immovable on God’s principles; flexible on his delivery. Can that be said of you and me? This is part 21 in my series on godly leadership. You can check out all of my posts on this topic by clicking here. …he became very angry (1 Samuel 11:6). Sometimes we think of godly leaders as always being cool, calm, and collected. But to remain calm when the situation calls for a vigorous response is unbecoming of the title of “godly” leader, and may even be a sin. The Israelite city of Jabesh-Gilead had been surrounded by the forces of King Nahash. His terms of surrender to these Israelites was unduly harsh: “I will gouge out the right eye of every one of you as a disgrace to all Israel! 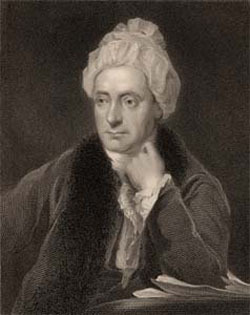 (v. 2). When this message got to King Saul, “the Spirit of God came powerfully upon Saul, and he became very angry.” He sent messengers to all of Israel demanding all the able-bodied men to come out to join his army in counter-attacking King Nahash. Notice that what prompted Saul’s anger was God’s Spirit coming upon him. Since Israel was about to be disgraced, Saul had to act! Also notice this: “And the Lord made the people afraid of Saul’s anger, and all of them came out together as one” (v. 7). The opposite of love is not hate; the opposite of love is apathy. God expresses strong emotions without sinning. When the Spirit of God made Saul angry at the oppression and potential disgrace of His people, Saul acted. To not act—to shrug his shoulders in apathy and say, “That’s not my problem”—would have been a sin. Sometimes Christians want to suppress a strong feeling of hate or anger. But when God hates something or is angry at something, we would do well to pay attention to that and feel and act as God would have us act. The Bible tells us not to sin in our anger, but it never tells us not to be angry. Anything that is keeping someone from God’s love or God’s presence should arouse our righteous anger to do righteous things. 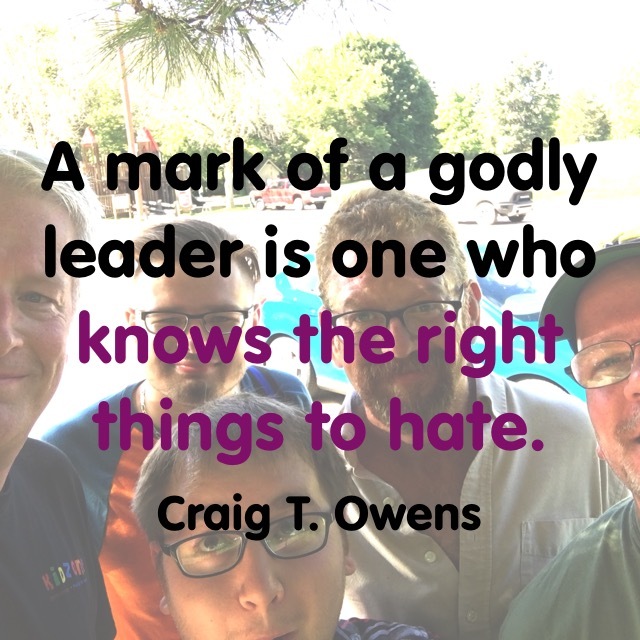 A mark of a godly leader is one who knows the right things to hate. This is part 19 in my series on godly leadership. You can check out all of my posts on this topic by clicking here. A saint is made by God…. Then do not tell God He is a bungling workman. We do that whenever we say “I can’t.” To say “I can’t” literally means we are too strong in ourselves to depend on God. “I can’t pray in public; I can’t talk in the open air.” Substitute “I won’t,” and it will be nearer the truth. The thing that makes us say “I can’t” is that we forget that we must rely entirely on the creative purpose of God…. 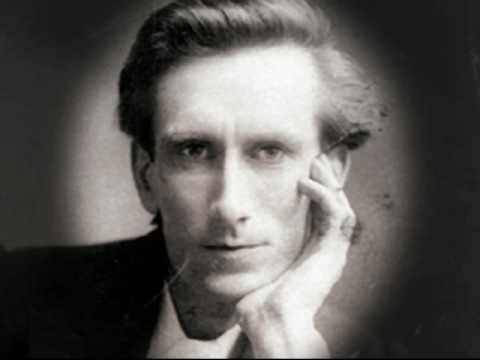 Oswald Chambers draws the analogy between why God called Israel, and why He called you. God desired to use Israel to show all nations His love, and He still desires to do the same thing with every single one of His saints today. In order for God to use you, first be aware that He does indeed want to use you. He created you for His plan and purpose. Next, be open to how your life can glorify God. Take your eyes off you and put them on Him. Finally, stop saying “I can’t.” If God has created you to do something for Him, you most certainly can do it in His power and anointing. Will you let God use you for His glory today?